Welcoming this magnificent Driftwood Stool Rustic Square Cage Design. 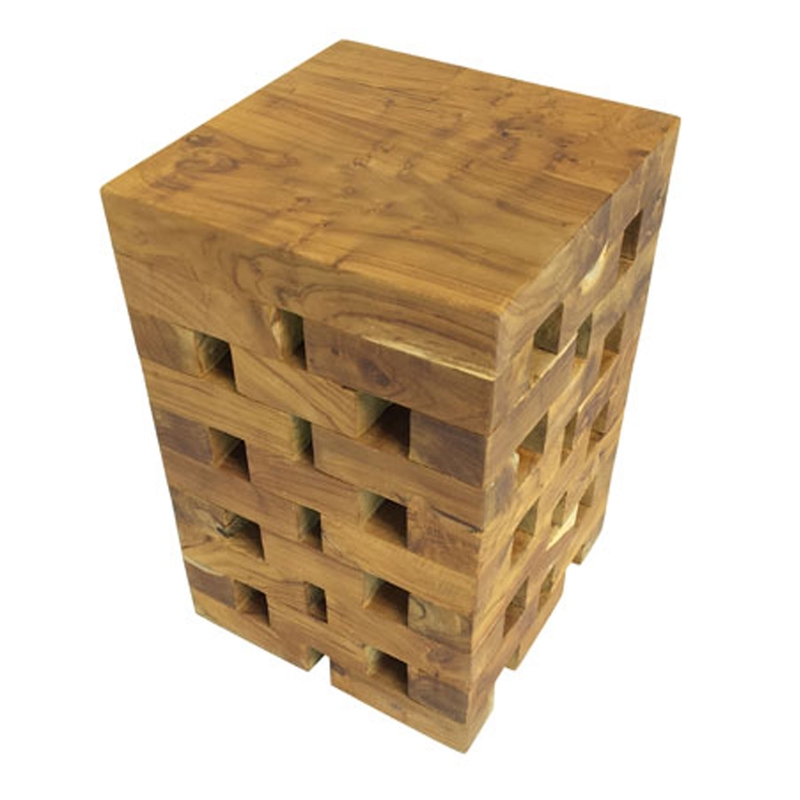 This stool features a lovely square base, given a unique cage design and pattern to make it look very eye-catching and original. This stool is created from driftwood, making this piece look very homely and warming as well as contemporary.